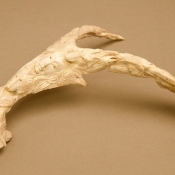 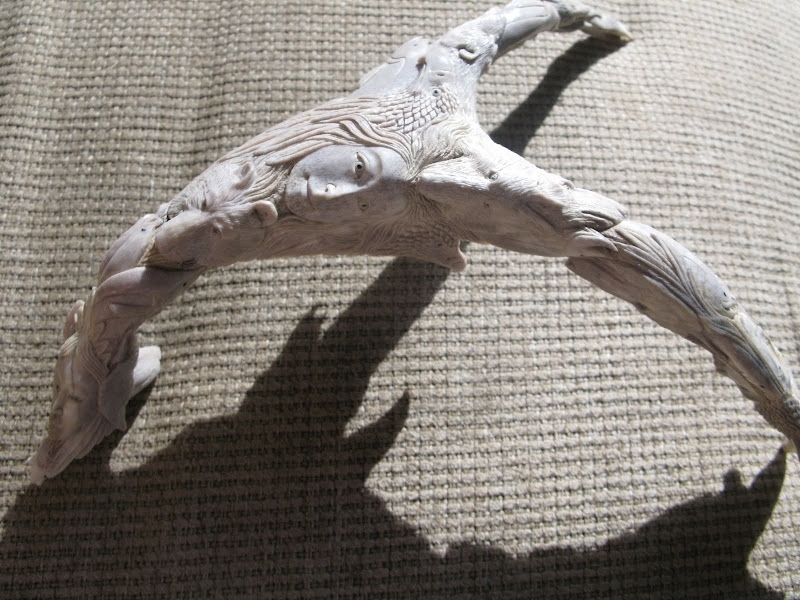 I’m also pleased to highlight several exquisitely carved deer antlers. 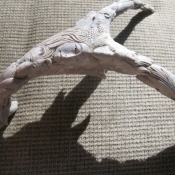 They are collected from a friend here in the Philadelphia area, a local bow hunter, and I carry them halfway around the world to be transformed into works of art. 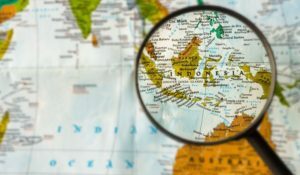 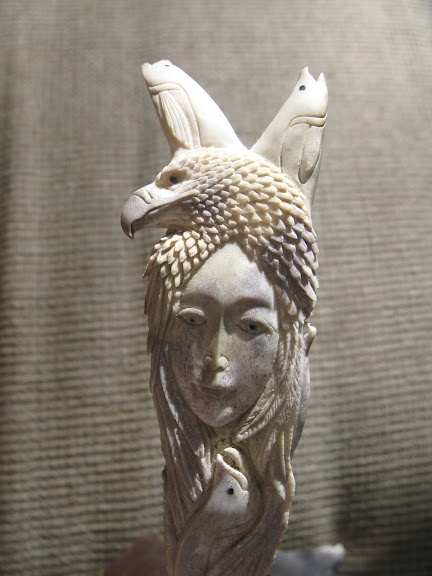 In the village of Tampaksiring, Bali, Nyoman Arta is just one of the fine artists that use small Dremel tools and bits to carve intricate designs into the natural material. 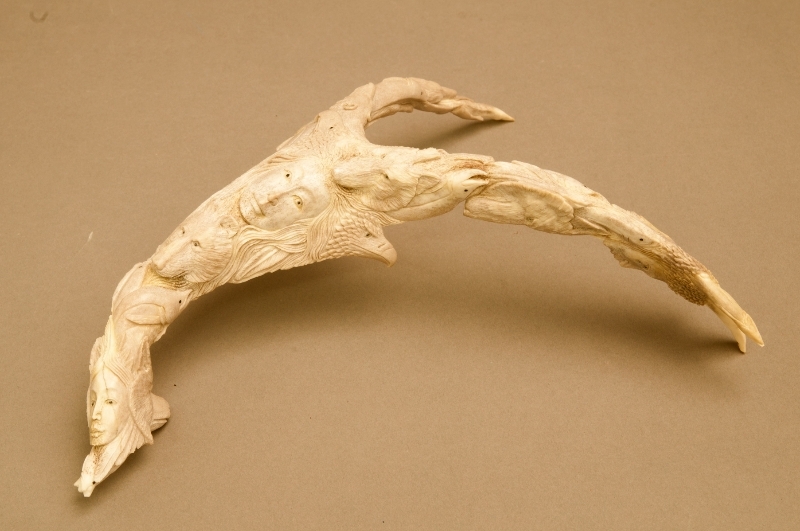 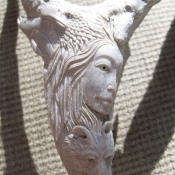 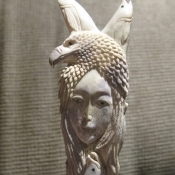 The more carefully you look at the carved antler, the more you see, with all images flowing together while they follow the natural curves of the antlers. 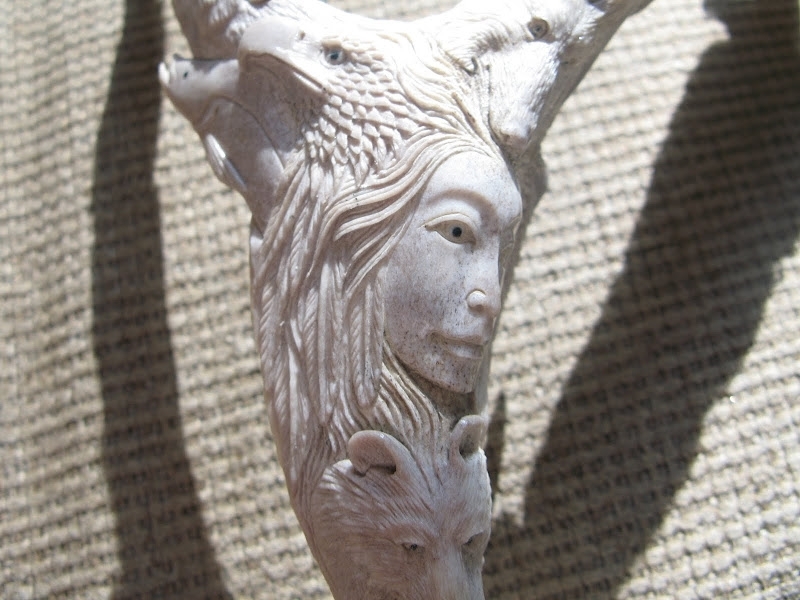 When finished, each piece is totally unique and beautiful beyond belief.